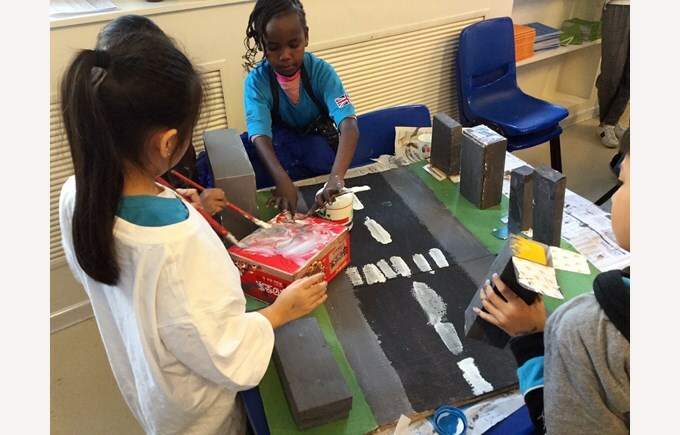 This week in Year 3 the children have been continuing with their MIT challenge - Street Smarts. 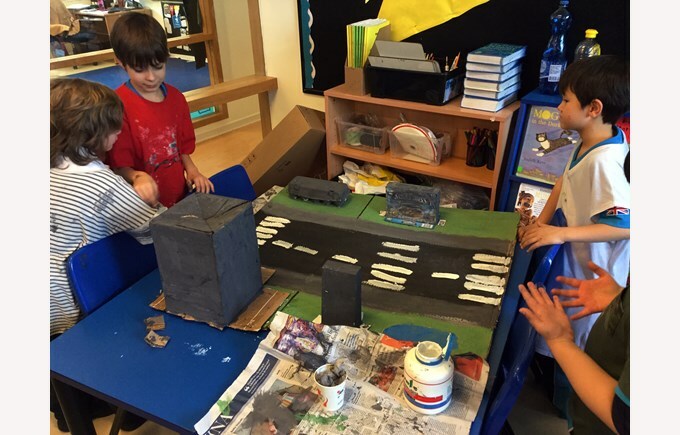 They have been exploring autonomous cars and the obstacles that they may need to maneuver when driving along a road or through a town/city. 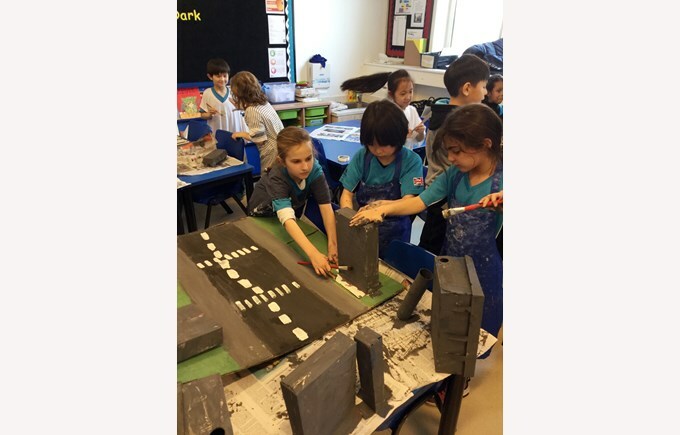 In order to explore this the children have created their own street, that they will put together to make one big town/city. 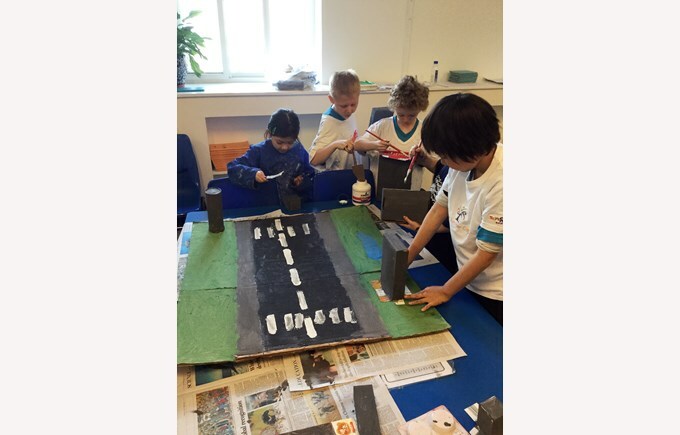 They will then drive their Lego WeDo car down the road, programming it to move and stop at certain points along the way, such as crossing and certain buildings.